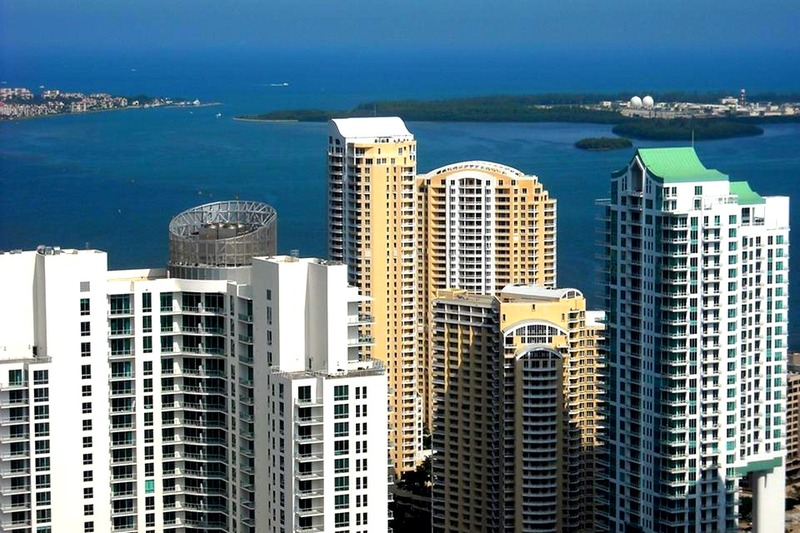 Brickell Key is a unique man-made island just walking distance from the mainland of Brickell and Downtown Miami. 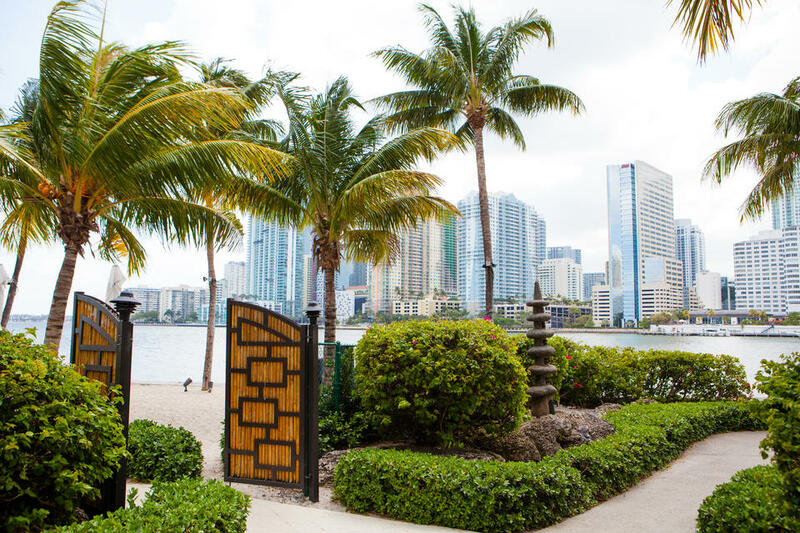 It is a gated island, home to a small community of island goers living in high-rise residential buildings. 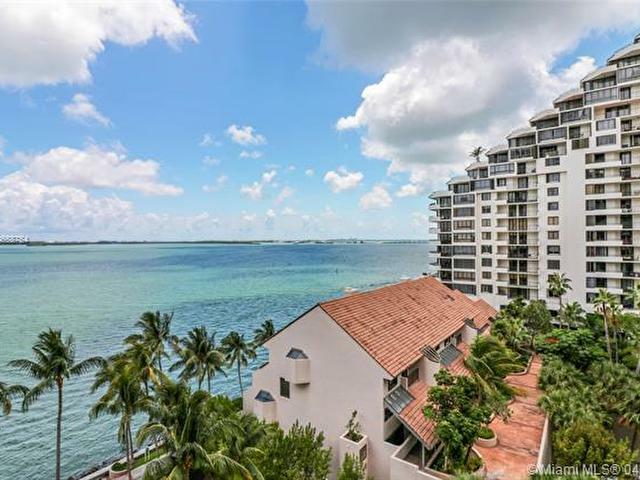 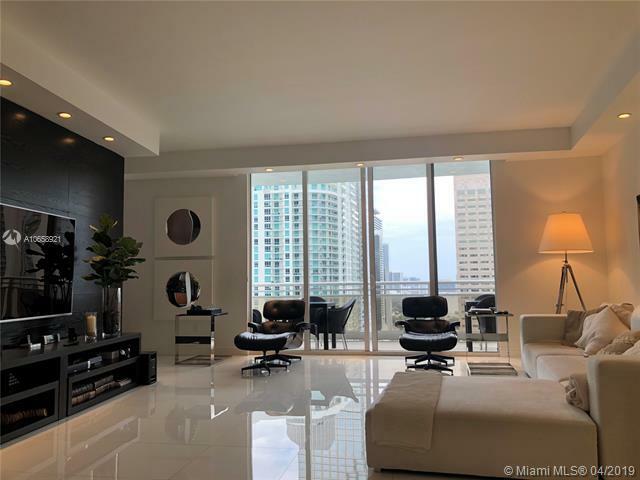 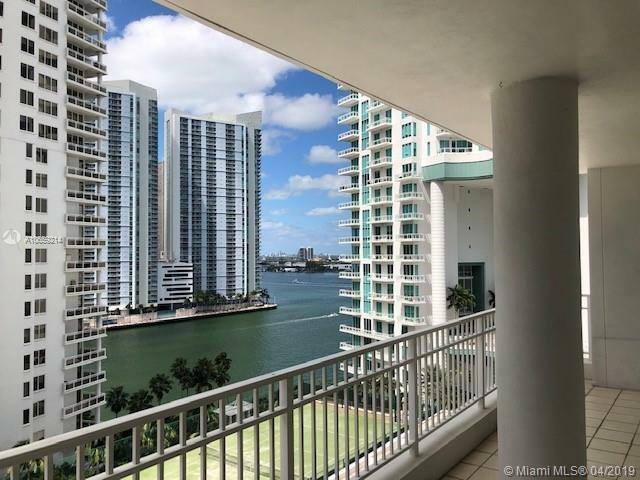 360 degree views of Biscayne Bay border the isolated Key, with the water in close proximity from all corners. 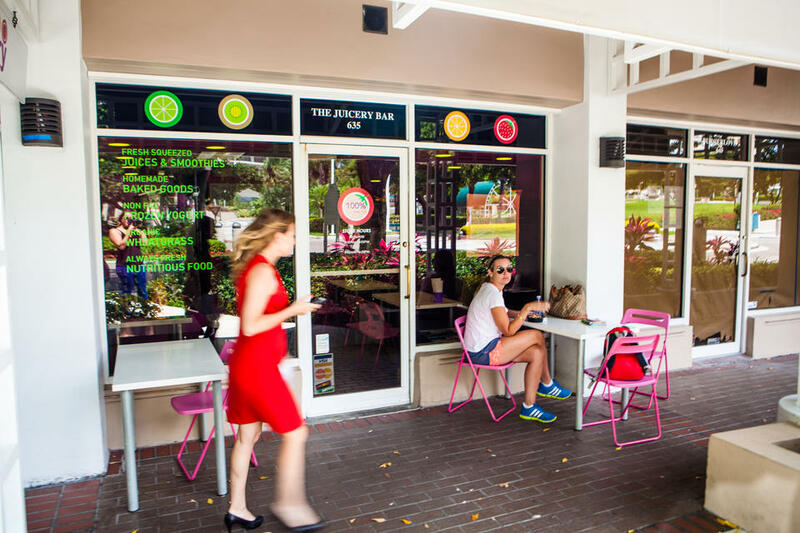 This tranquil and small neighborhood is a convenient place to live for those who want to be close to the city, while still being away from the chaos. 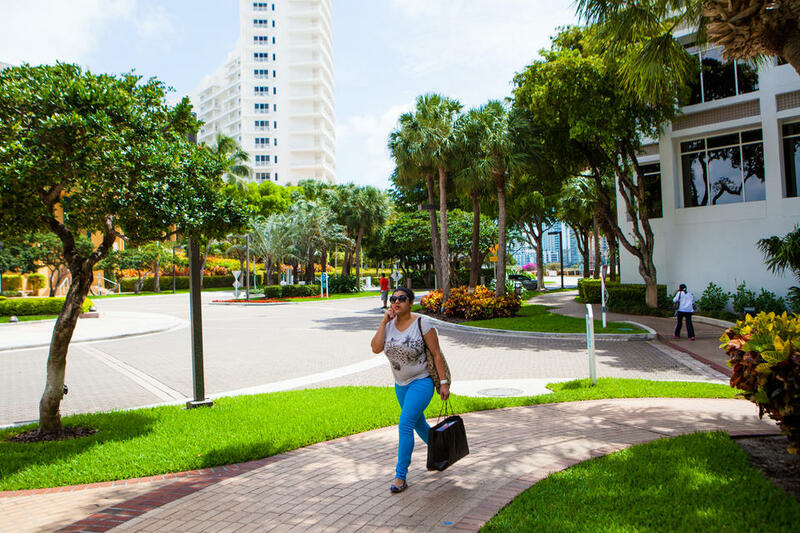 From a distance, the island may only seem like high-rise towers, but up close it’s a green and residential community. 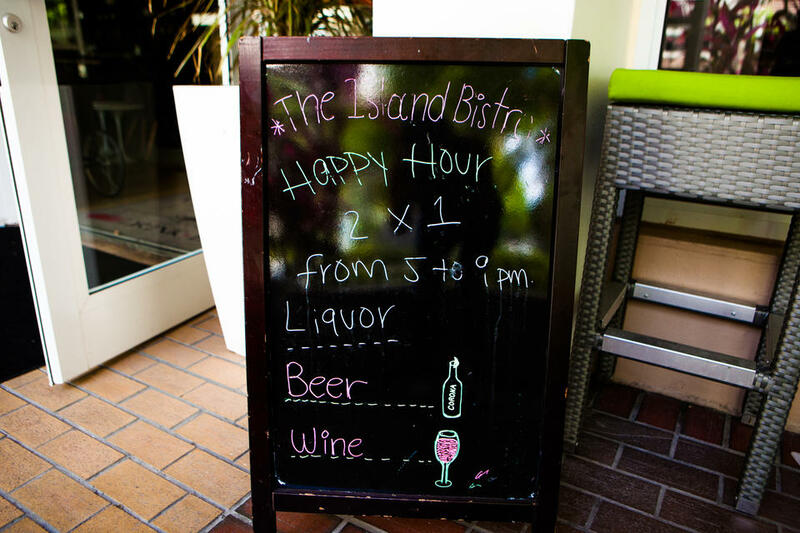 Food, happy hours, salons, dry cleaning, and goodies, there’s no need to leave the island. 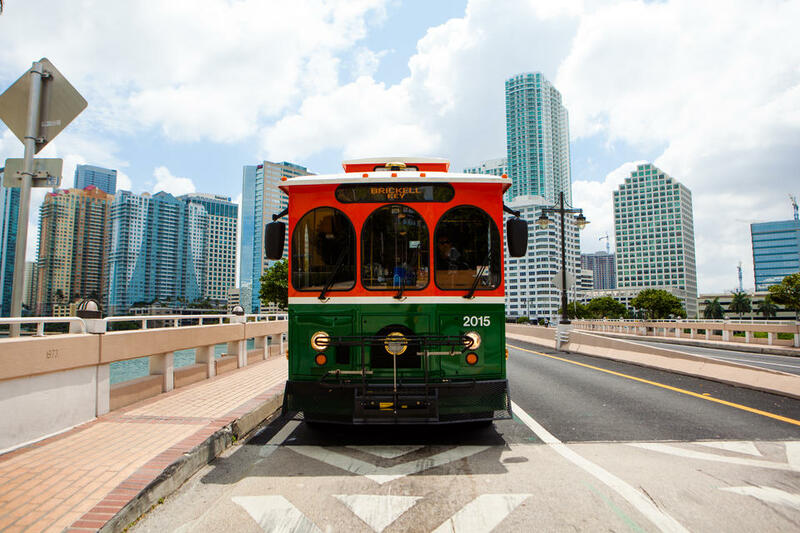 But if you do, the free trolley will take you around the city. 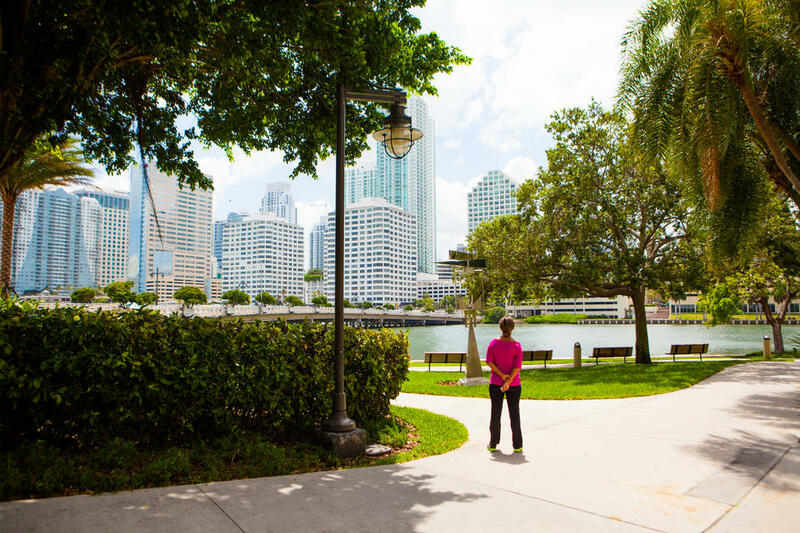 Enjoy the view looking toward the Brickell skyline from parks and hidden Japanese gardens. 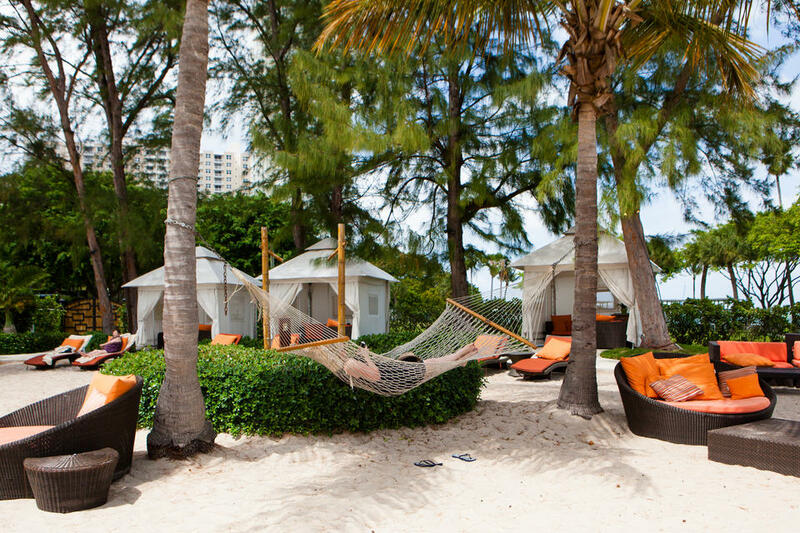 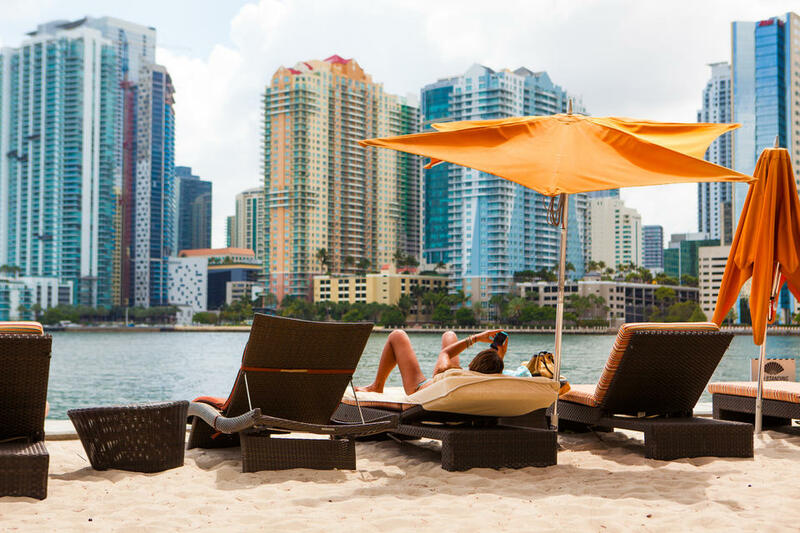 The Mandarin Oriental Hotel has a man-made beach that overlooks the city. 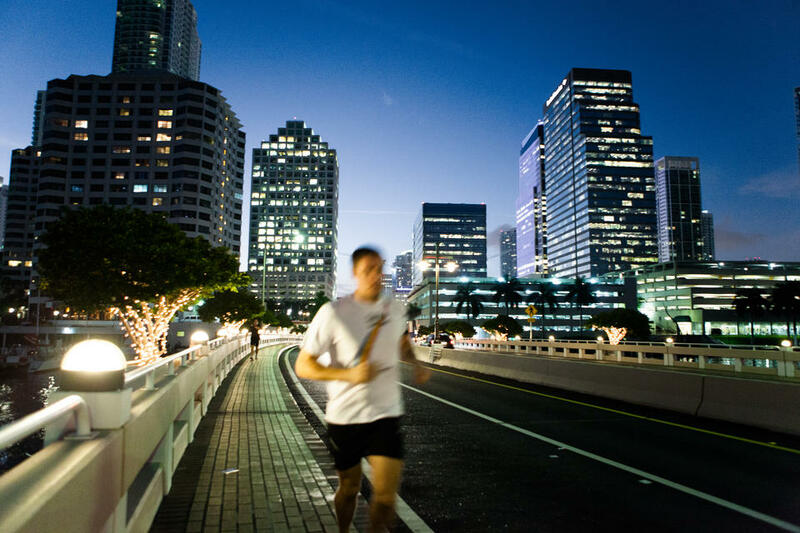 One of the greatest features of Brickell Key is the one-mile boardwalk covering the entire island. 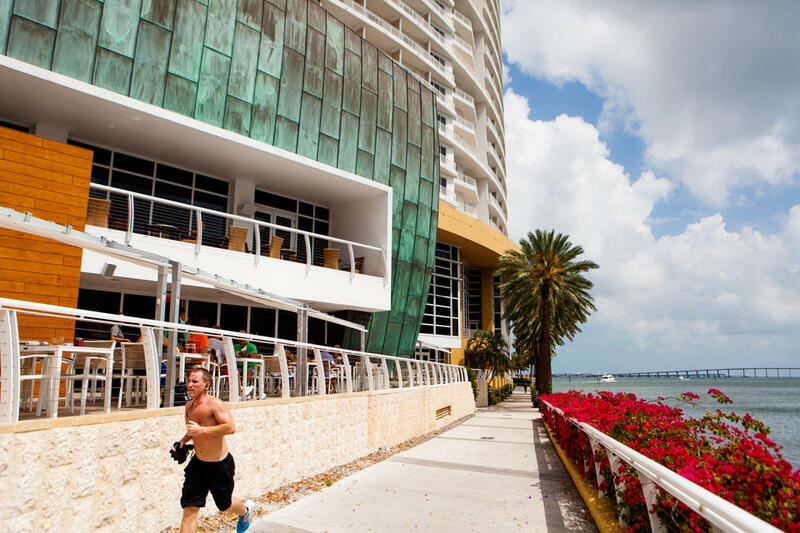 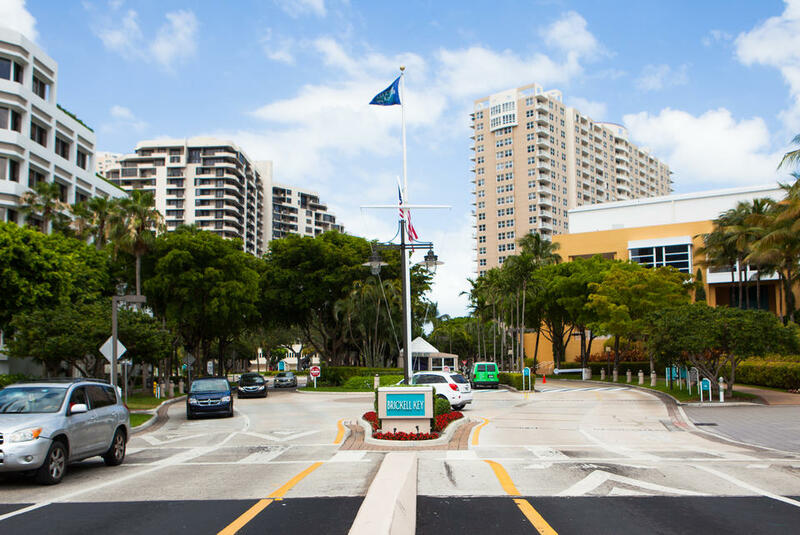 The boardwalk attracts pedestrians, residents, runners, and even non-residents who want to enjoy the spectacular city and bay views. 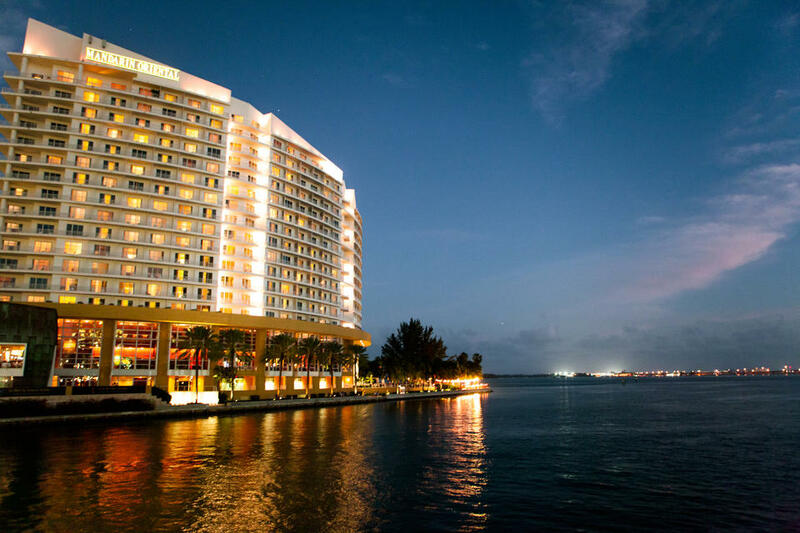 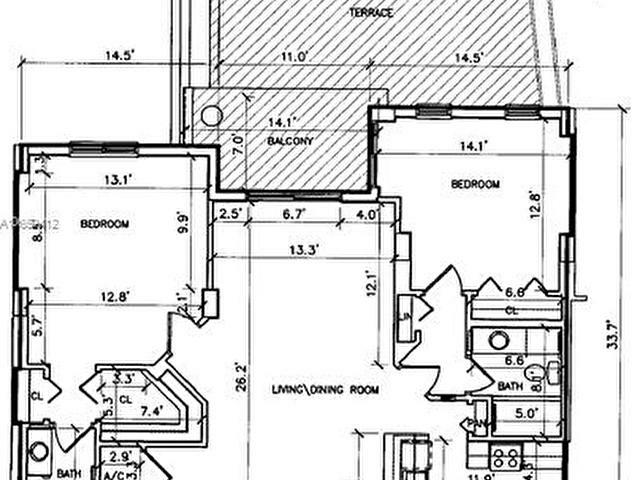 Home to only 2,000 residents, Brickell Key is a secluded escape with striking condominiums. 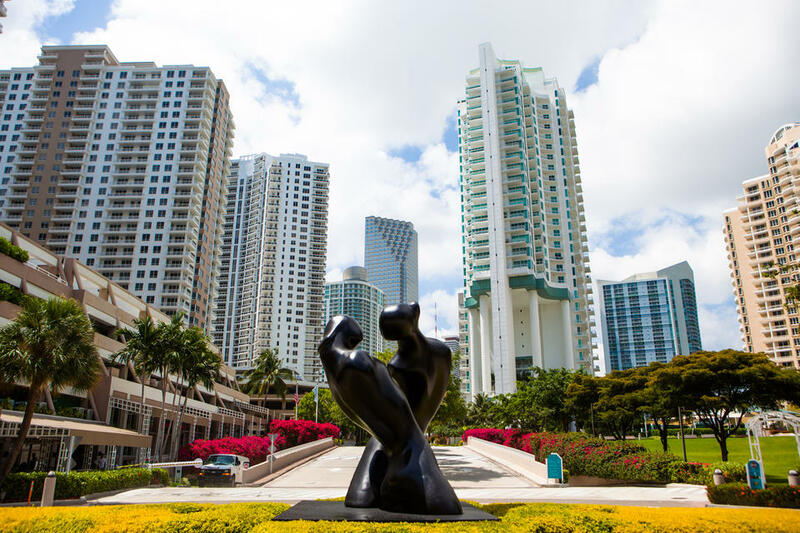 Underground parking, vast green spaces, and public art keep Brickell Key looking and feeling like the exclusive island that it is.